The new 2015 Lunar Command golf shoes will keep your game in good shape on the course. Nike Lunar Command golf shoes feature a lightweight microfiber leather uppers with Flywire technology. This keeps your feet stable at impact no matter how fast you swing. Nike Lunar Command golf shoes have a rubber outsole with replacement soft spikes for improved traction. My package some how got lost in transit. Contacted customer service and the issue was resolved immediately. A tracer was placed on the missing package and another pair of shoe was shipped out. Cuddos to customer service department for handling this matter in a very professional matter. They responsed very quickly to all my inquiry. 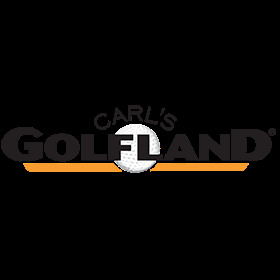 Very satisfied with my transaction and looking forward to doing more business with Carl's Golf Land. Love my new shoe and got a great deal on them. My golf buddies will surely be inquiring about them. Thanks again for a great experience.